I recently received several questions about connecting Tableau to SAP BI (Business Objects) as a data source. 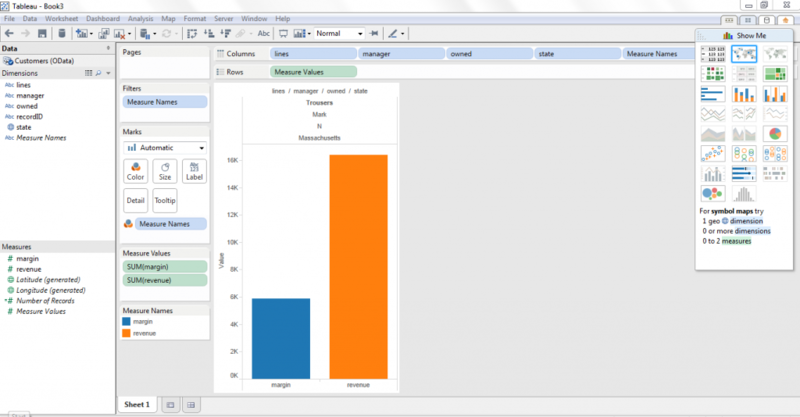 Tableau already has direct connectivity to HANA, however many users out there are looking for ways to connect their existing webi (web intelligence) reports to Tableau. So, I set to look for some solutions to this problem and was able to develop two good solutions that are automated and allow users to leverage the investment they already made in setting up webi reports through Tableau in an automated fashion. I started out by examining the data connections available in Tableau and looking for possible candidates I can use to connect to SAP BI and webi. Two options caught my attention immediately as viable connectivity options, since they are relatively open: the “Other Databases (ODBC)” connection and the “OData” connection. My first course of investigation was around the ODBC option. I know that Crystal Reports for example has an ODBC driver that can connect to an XML feed. 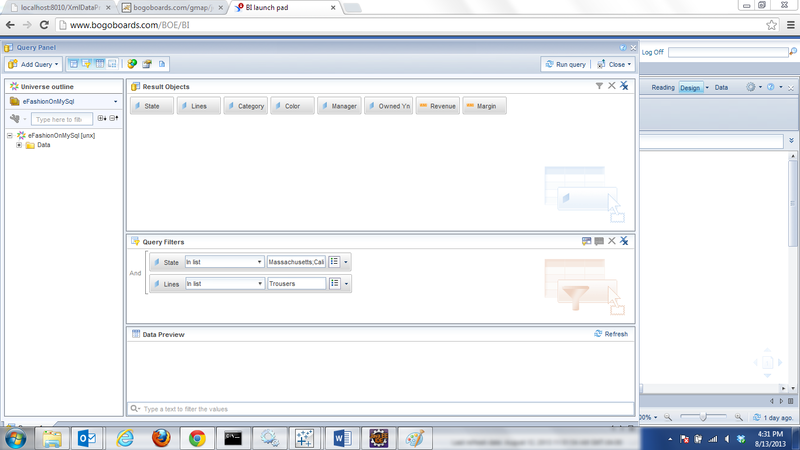 So, in theory, I should be able to create an XML feed off a BI service published from a webi report, and connect using this driver. 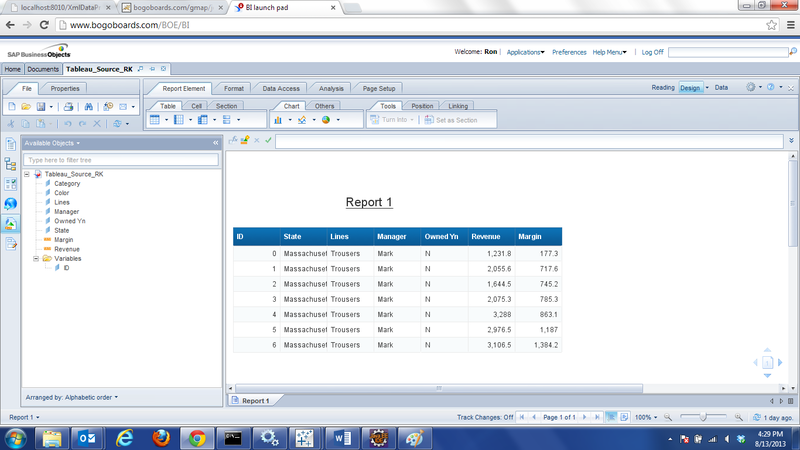 Trying to use the Crystal Reports driver was a bust. Technically, this would have worked, but the driver, produced by DataDirect is licensed for use with Crystal only and trying to use it with Tableau (or any other client) produce an error message stating the driver can only be used for Crystal. If you happen to have access to a DataDirect or other XML ODBC driver, you can convert the BI Service SOAP response into an XML feed (see jsp code below), and use that to build a DSN you can connect Tableau to. In my searches, I was only able to find commercially licensed XML ODBC drivers, so my second approach, writing my own OData producer became more relevant. OData is a relatively new, but very popular, internet data exchange protocol and it defines ways to send and request information from a service. There are several implementations for it, and I ended up choosing the java odata4j framework for my experiment. I started out by setting up the odata4j project in Eclipse and getting two examples I was interested in working: the XmlDataProducerExample which describes how to read an XML feed and expose it as an OData producer, and the ExampleProducerFactory example which demonstrates how to expose the OData producer in Tomcat. I ended up using the Jersey based XML example in my working prototype, but I would most certainly look to host this in Tomcat directly in a real world situation. * This example shows how to expose xml data as an atom feed. * Sample ODataProducer for providing xml data as an atom feed. * could be filtered using the provided queryInfo.filter. 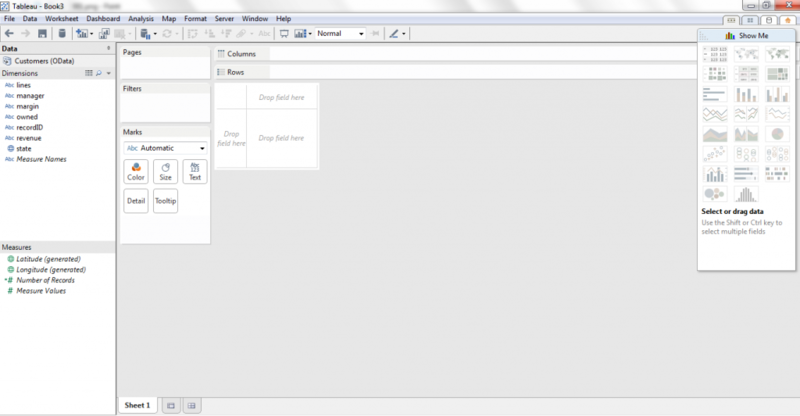 // transform the xml to OEntities with OProperties. 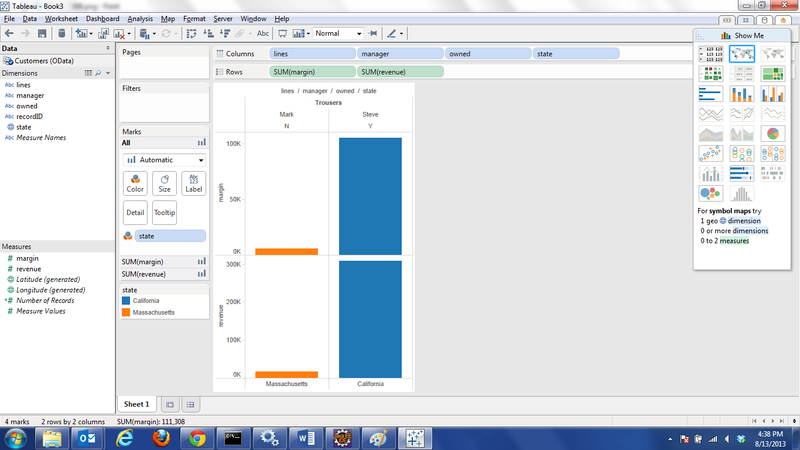 This entry was posted in BI At Large, BusinessObjects 4.0, Data visualization, Web Intelligence and tagged Connect Tableau To Business Objects, Connect Tableau to OData Producer, Connect Tableau to SAP BI, Connect Tableau to Web Intelligence, Connect Tableau to Webi. Bookmark the permalink. Did you figure out the security for this one? Those BI services expose username and password as clear text which had always been one of the reasons we couldn’t use BI web services for other third party tools in production. This is clever work! Thanks for sharing with community. Thanks Ryan, yes the security is handled via a token. So to invoke the BI service i first had to obtain a token. You can obtain a BO session token in a number of different ways, in my example, i simply use a back office enterprise account. So, no user info is ever being sent here, it’s basically using the same authentication/authorization models already in place in BO. another option is to use the TDE API. If your code can convert the BI Service SOAP response into an XML feed then you could write a script that parses the xml into a tableau extract. Thank you Howard, this sounds interesting.. it would be much simpler to spit out an xml output from the BI service then converting it to oData… Can you elaborate..? 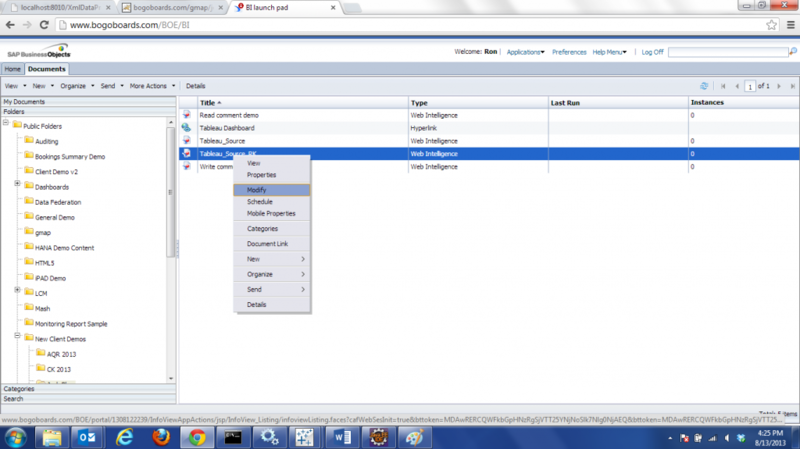 Would using Alteryx be a middle man solution to getting data from SAP BO or Webi? Hi Brenda, the concept would be similar, in the sense that you will need to write an alteryx function to connect to the BO soap service and then store the data, so you can connect to it from Tableau. You could probably write a proxy program to handle the authentication pece for BO and then parse the xml to whatever format would be easi to get into Tableau via alteryx. In this scenario, you could skip the need to write your own odata provider and use alterix as the source once you got through getting the data into it from BO.. I know I’m a little late to the party, but great article. I’m trying to recreate the results on my end, and I’m just running into a few questions. I’ve created a similar XmlDataProducerExample java file as you had posted above, but when I try to use the servlet-api.jar file to compile it into a servlet, I’m getting a few syntax errors. However, compiling the odata4j example, I get over 100 errors! So I’m not sure if I’m missing a step, or if I just need to clean up a few of the lines in your code posted above. I was wondering if you still had your Java file, and if you could link it to this post? If not, maybe you could spare some time to help me better understand how you’re hosting this java file in Tomcat. You had mentioned something about using a servlet or a gateway, I was trying the servlet route. Thanks in advance, and again, very impressive and interesting work! 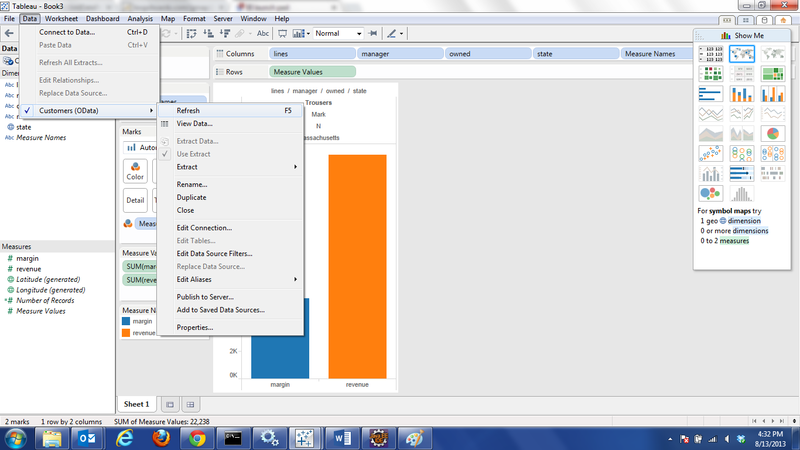 Hi , I would like to see the graphs in Tableau in SAP BI WEBI reports. Is there any possible way we can so that? That is an odd use case, but possible. 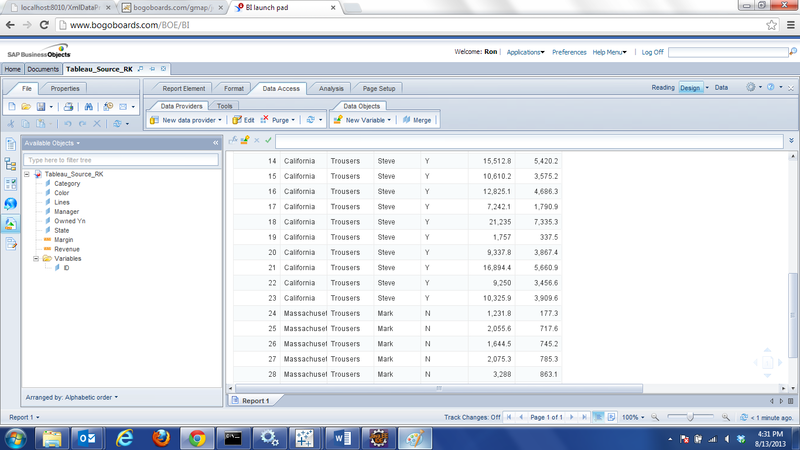 You can set a webi cell to be html format, and then use the Tableau dashboard embed code in it. 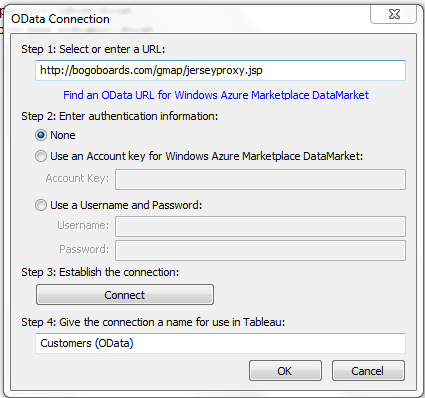 You will need to handle authentication as well somehow, so might need to embed Tableau in a different webpage to do some custom handling and then embed that page in your webi. There are quite a few examples on this blog that talk about embedding external html in webi (mashups), like google maps etc.